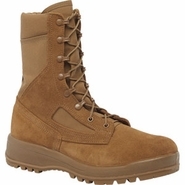 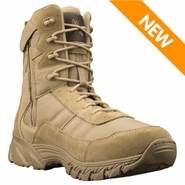 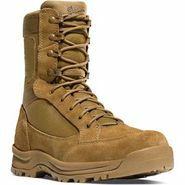 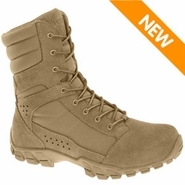 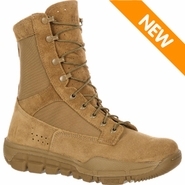 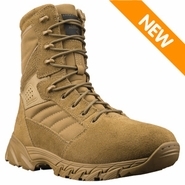 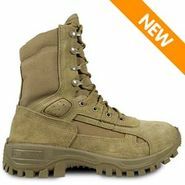 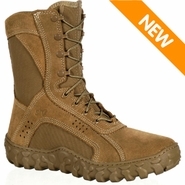 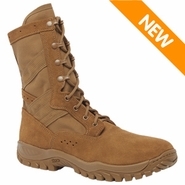 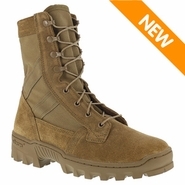 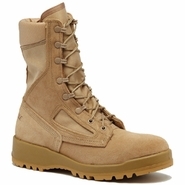 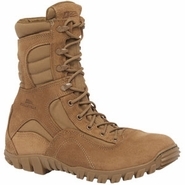 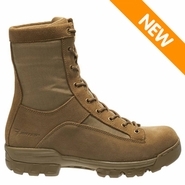 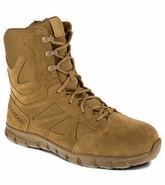 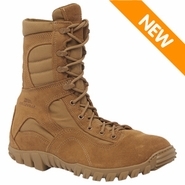 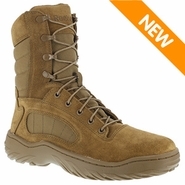 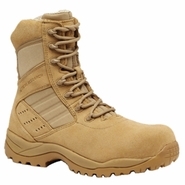 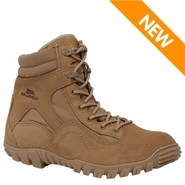 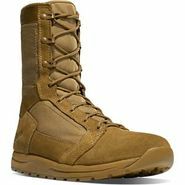 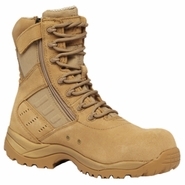 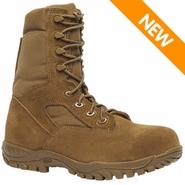 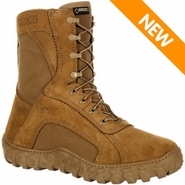 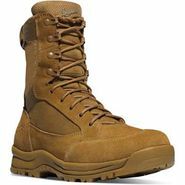 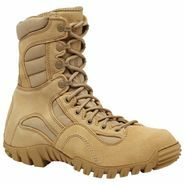 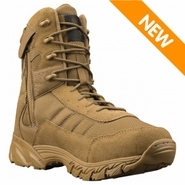 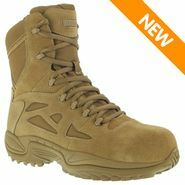 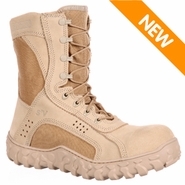 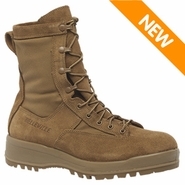 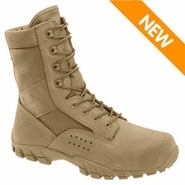 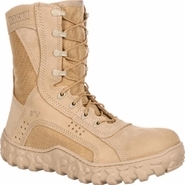 We carry an assortment of Army uniform compliant boots for all Army duty applications ranging from Hot Weather Jungle Boots to Kevlar Bomb Blast Boots. 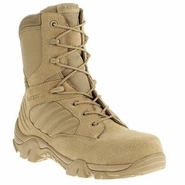 All of the boots in this store are compliant with AR 670-1, the U.S. Army’s regulation for authorized uniform wear. 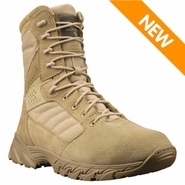 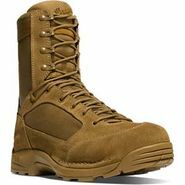 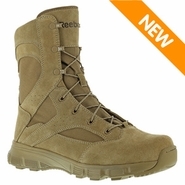 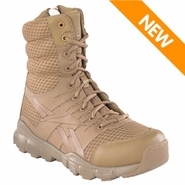 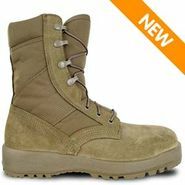 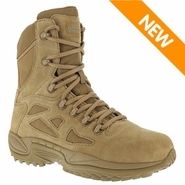 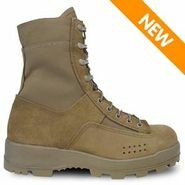 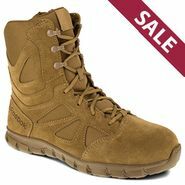 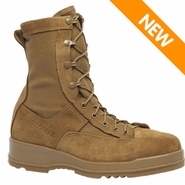 Whether you are looking for ACU boots for a military deployment or black dress boots for your Army Service Uniform, Militarybootsdirect.com carries a large selection of top brands and models at the lowest prices online.